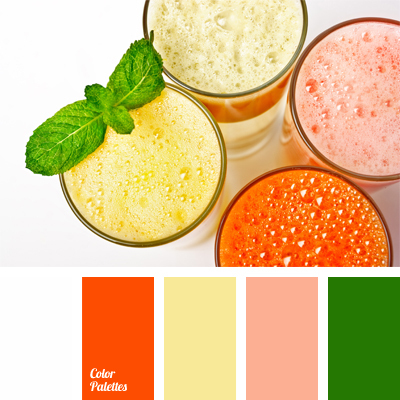 bright orange, color matching, color of banana smoothie, color of carrot juice, color of fresh carrot juice, color of mint, color of pink milkshake, green and orange, Orange Color Palettes, pastel pink. 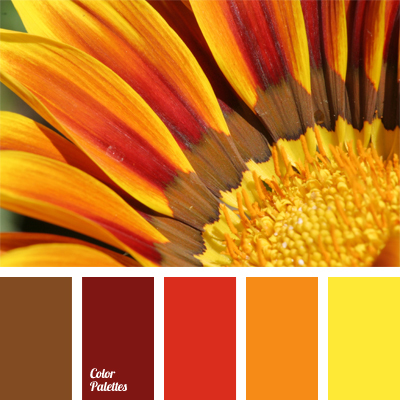 bright colors, bright red, bright yellow, Brown Color Palettes, burgundy, color matching, monochrome color palette, monochrome orange color palette, monochrome red color palette, Orange Color Palettes, Red Color Palettes, shades of orange, yellow and orange, yellow-orange. 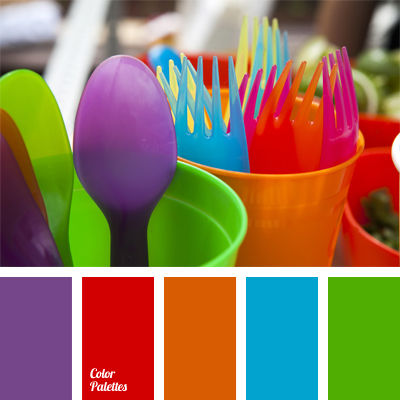 blue and green, Blue Color Palettes, color selection, contrasting combination of colors, green, green and red, orange and green, orange and red, Orange Color Palettes, Red Color Palettes, violet and green, violet and red, Violet Color Palettes. 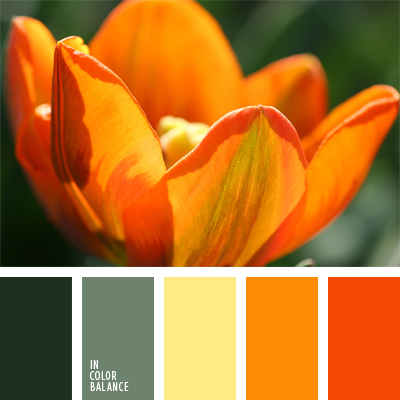 color matching, color solution, combination of green and orange, dark green, dark orange, dark orange and green, green and orange, light green, Orange Color Palettes, shades of orange, yellow and orange. 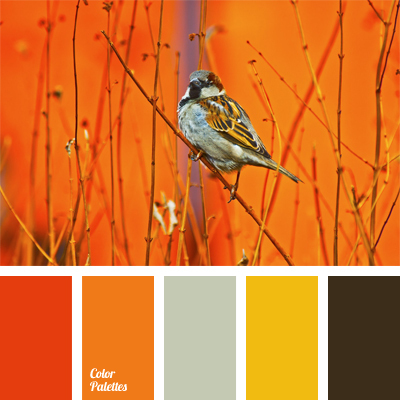 bright carrot color, brown and orange, color combination, color matching, color of feathers of a sparrow, color of orange, color of sicilian orange, color solution, colors fall, dark brown, gray and orange, Orange Color Palettes, shades of orange, yellow and orange. 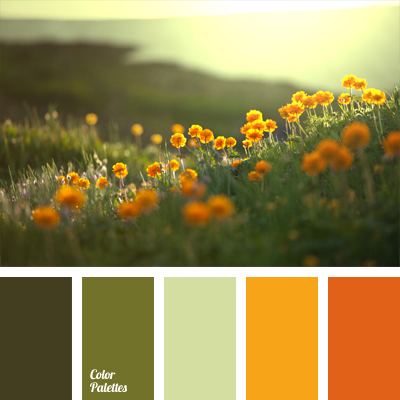 color combination of shades of green, color combinations, color of greenery, color of orange flowers, green, light green, orange and green, Orange Color Palettes, pale green, shades of green, yellow and green, Yellow Color Palettes. 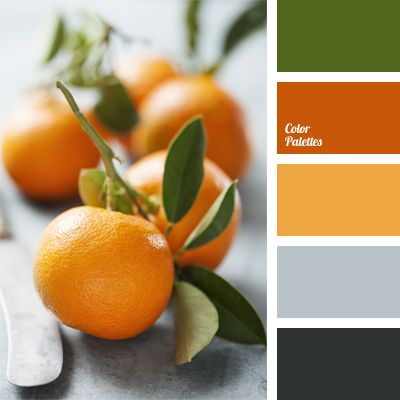 black and gray, black and orange, color of green leaves, color of orange, color of orange leather, color selection, dark green, gray, green, orange and green, Orange Color Palettes, red-orange, silver. 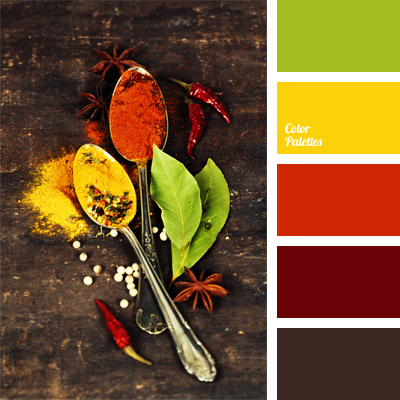 bright green, bright orange, bright yellow, burgundy-brown, color combination, color of chili pepper, color of sicilian orange, color of spices, contrast, dark red, Orange Color Palettes, palettes for a designer, Red Color Palettes, Yellow Color Palettes.